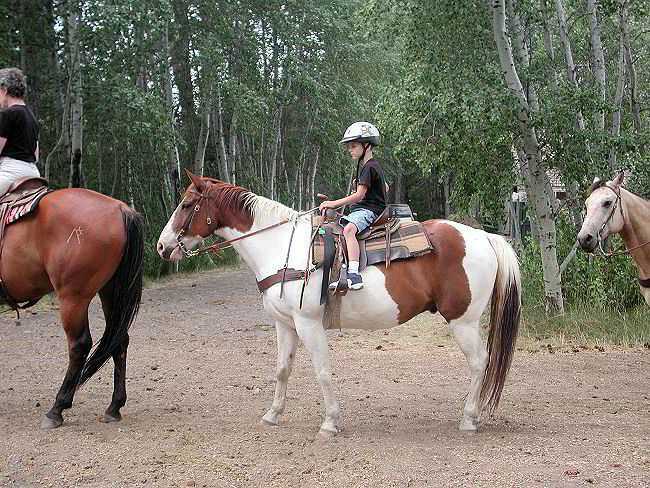 1994 Gelding APHA - Sorrel and white paint, Kid's horse deluxe. Kind and gentle, Disco is perfect for a family horse. A beginner's confidence builder, and worth his weight in gold! Safe!